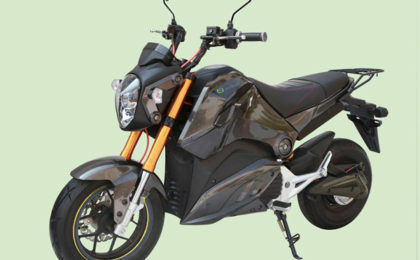 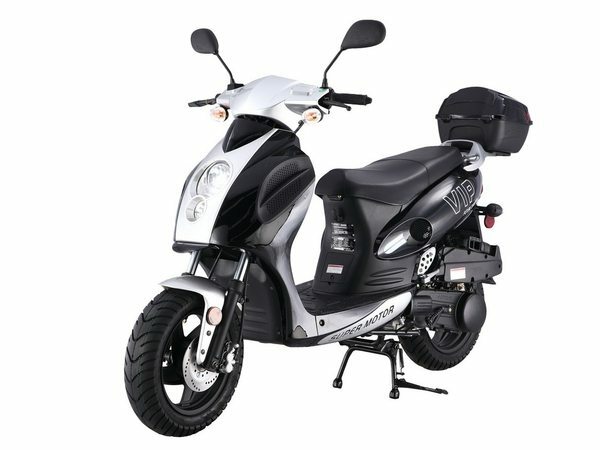 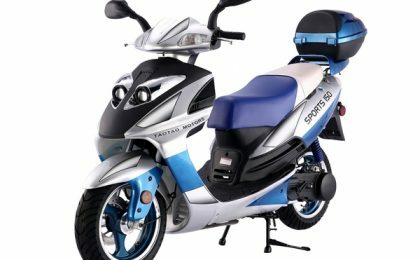 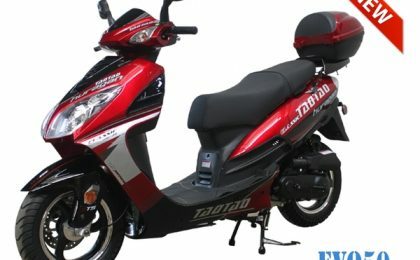 The Powermax 150 scooter is TaoTao’s entrylevel 150cc scooter. 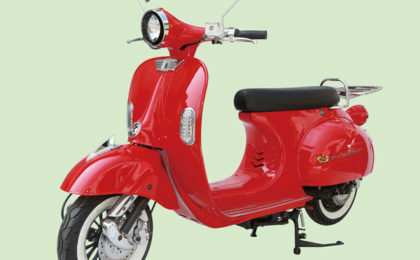 150cc scooters are not only capable of keeping up with Miami traffic, but are also suitable for Highway commutes To Fort Lauderdale. 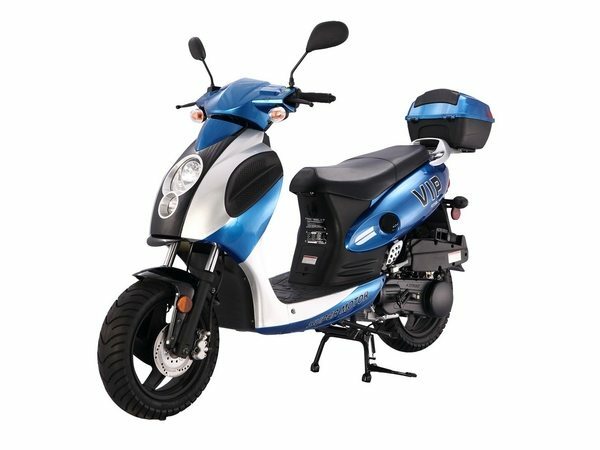 With top speeds of 55+ mph, you’ll enjoy motorcycle-like performance without having to spend your monthly salary. 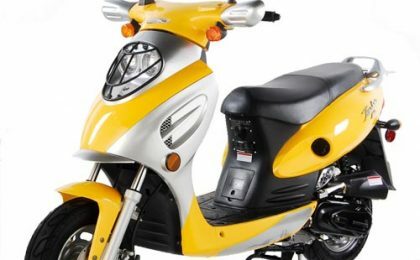 The Powermax 150 also features technical upgrades not commonly found on 50cc scooters such as a detailed gauge cluster complete with tachometer. 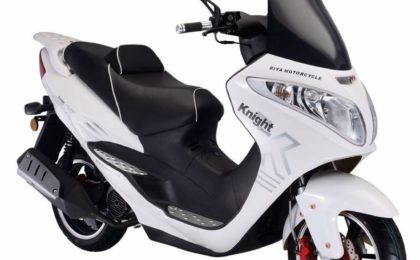 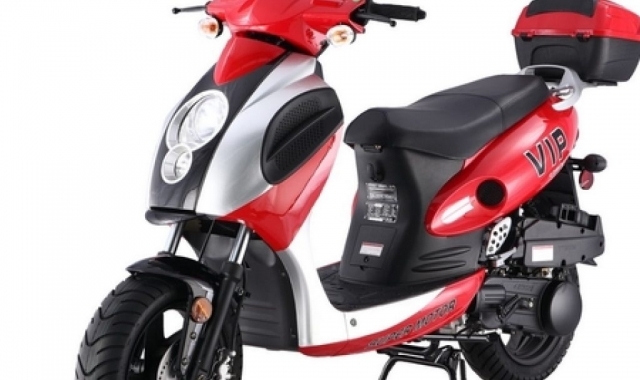 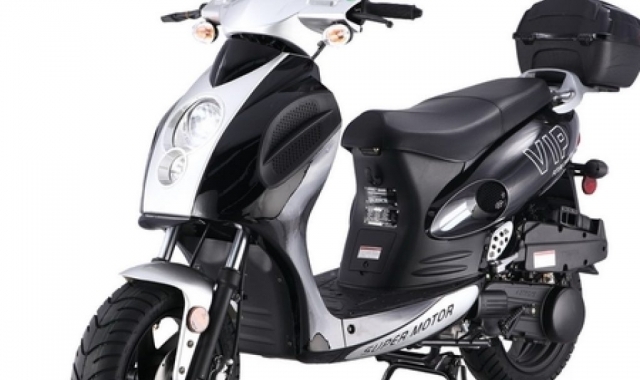 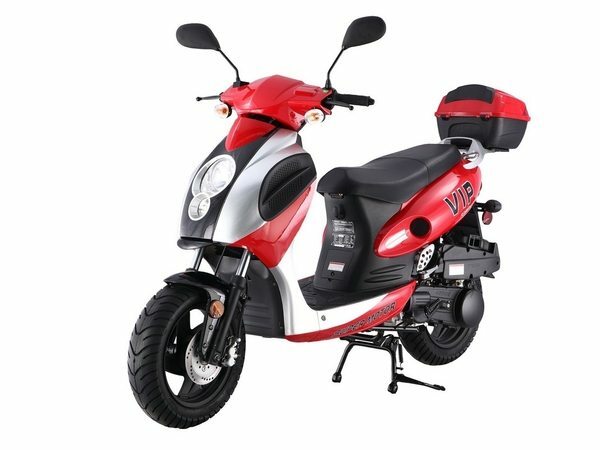 Due to its small frame and light weight the 150cc motor enables this scooter to get up to speed very quickly. 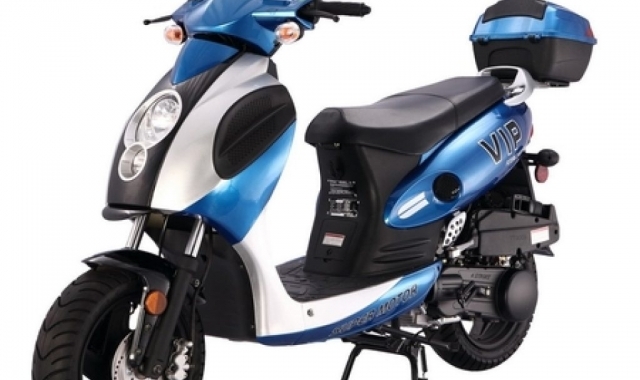 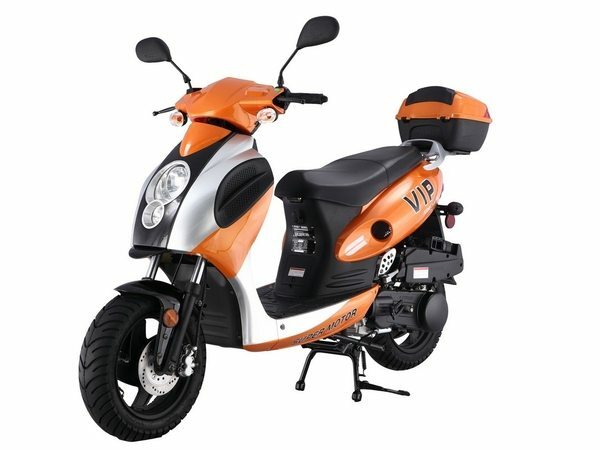 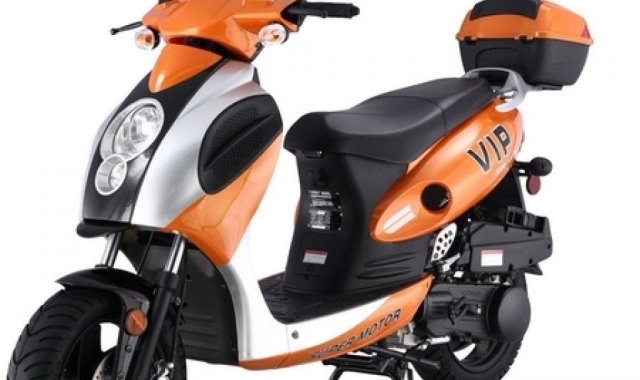 It shares a lot of similarities with the VIP 50 such as the frame, decals and side panels.